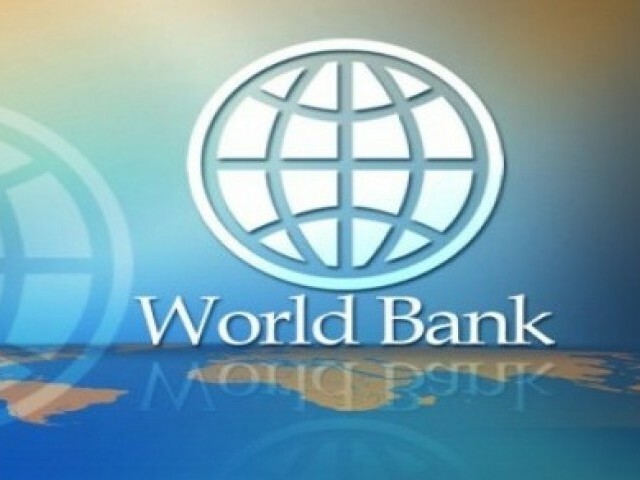 ISLAMABAD - Pakistan is expecting to receive $1 billion loan from Asian Development Bank (ADB) and World Bank (WB) during the ongoing financial year 2013-14 following the deal with International Monetary Fund (IMF). �Pakistan will receive $500 million from Asian Development Bank and $500 million from World Bank during the current fiscal year after the agreement sign with IMF�, said an official of finance ministry while talking to The Nation on Friday. He added that Pakistan would receive this amount likely from January to June period of the financial year 2013-14. Pakistan and IMF reached on consensus for $5.3 billion bailout package in first week of July 2013, which would need approval from IMF�s executive board on September 4 2013. The agreement between Pakistan and IMF would pave way for other financial institutions like ADB and WB to help Islamabad. After making several attempts to contact Rana Assad Amin, spokesperson and advisor to the finance ministry has said �Yes Pakistan is expecting $500 million loan each from ADB and WB during the current financial year, which is called budgetary support. The rate of interest of this loan is much low equal to 0.75 or 1 percent�. He further informed that Pakistan would repay over $3 billion to IMF during the ongoing financial year 2013-14. However, the spokesperson said, �I cannot say that how much loan out of $5.3 billion from IMF will be received during the current year�. Meanwhile, a review meeting regarding Asian Development Bank development portfolio for Pakistan for the year 2010-13 was held at the Economic Affairs Division, which was co-chaired by Director General Central West Asia, Asian Development Bank, Klause Gerhaeusser and Secretary Economic Affairs Division, Nargis Sethi here at Pakistan Secretariat today. The Secretary EAD said that Economic Affairs Division in line with directives of Minister for Finance Ishaq Dar would constitute a special �Foreign Assistance Monitoring Cell� to effectively monitor the timely disbursement and utilisation of foreign assistance for development projects. The Secretary EAD apprised the meeting that the Minister for Finance is concerned about the slow disbursement and implementation of various projects and has directed to evolve a proper mechanism to expedite projects implementation, remove unnecessary procedures and channelise the funds disbursement according to the agreed time line. The Director General ADB on the occasion said that he has come to Pakistan with a view to assess the current situation and requirements of the country that he would present before the Board meeting. He said that the ADB would continue its consultation with Government of Pakistan for finalising the Country Operational Business Plan 2014-16. The meeting took reviewed the current status of the Asian Development Bank funded projects in the country. It also discussed in detail the parameters to further improve the completion of these projects, especially in energy and communication sectors. The meeting was attended by representatives of concerned Ministries, Provincial representatives, Representatives of implementing agencies, country representatives of the ADB and relevant stakeholders.